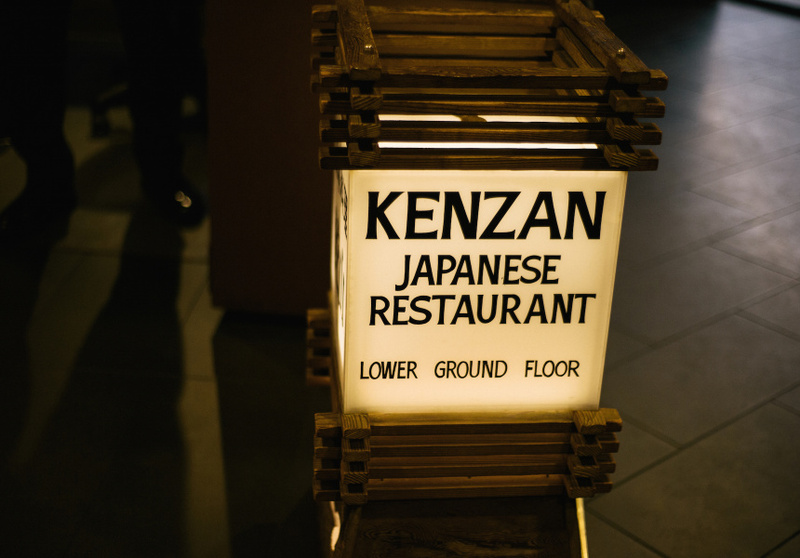 Kenzan is an institution. 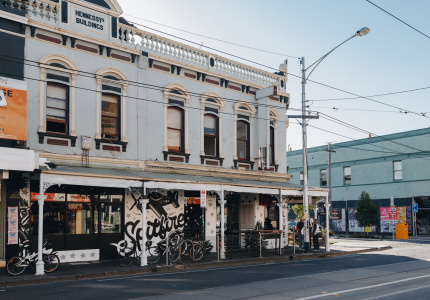 It opened in 1981, a time when there was less than a handful of Japanese restaurants in Melbourne. Owners Kazu Murayama, Yuki Munehiro and Boeing Cho maintain a mostly traditional Japanese menu. 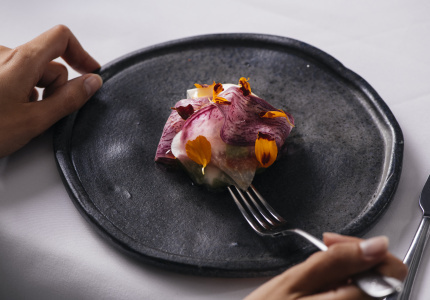 They take pride in serving what’s some of the finest sashimi and sushi in Melbourne. The food transports you to Tokyo. Which is no surprise, as Murayama, Munehiro and Cho have taken special care to recruit sushi chefs from Japan. 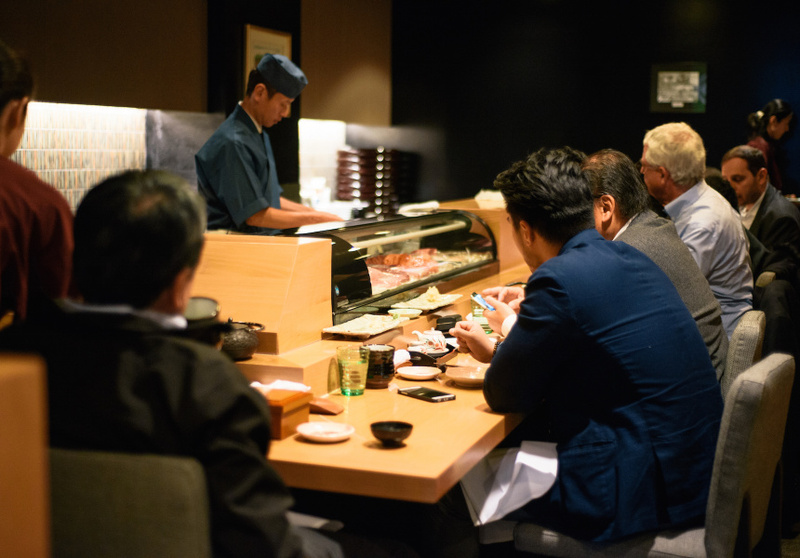 These masters bring their knives as well – vital when preparing sashimi to the highest standard. Fish is mainly local but hard-to-come-by cuts. The melt-in-your-mouth tuna belly is imported from Japan. Floor staff in traditional uniforms duck in and out of the low-lit maze of tables and private dining rooms (sans shoes) offering tea, sake top-ups or to cook your shabu-shabu (a large boiling hotpot of thinly sliced meat and vegetables). 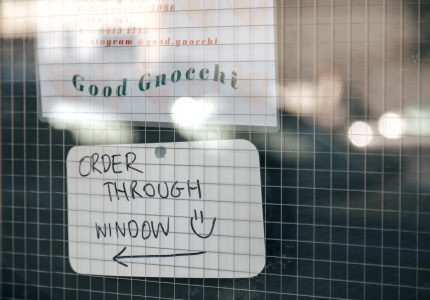 The sushi bar seats 12 and is a recommended spot, not only to have your order hand-delivered straight from the experts themselves, but to watch their art form in action. 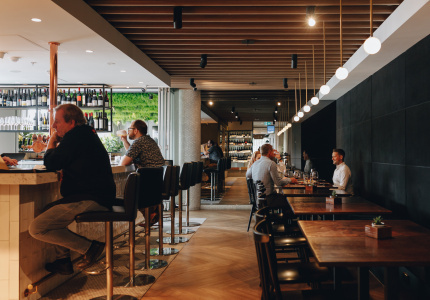 Situated in the lower level of the Collins Place food court, it’s far from glamorous but the moment you step inside you’ll soon forget where you are.